It is being called one of the most impressive performances by a youth baseball team – EVER! 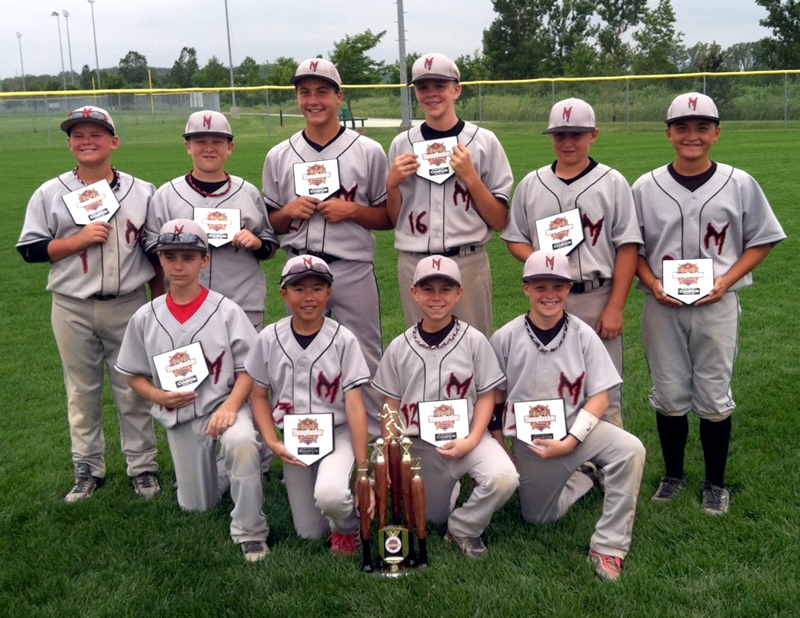 The Santa Clarita Mayhem won the Triple Crown Slumpbuster 11-and-Under Tournament in Omaha, Nebraska. The tournament is held at the same time as the NCAA Division 1 College World Series. The Mayhem won all five games they played by a combined score of 62-0. They banged out 50 hits, but their pitching allowed only THREE hits in those five games, including three no-hitters. And the defense committed NO errors. The best 11-and-Under teams in all 50 states participated in the tournament. The team is made up of Zak Beliveau, Jake Biscailuz, Alex Burge, Billy Edwards, Brady Miles, Jack Savant, Kobe Siy, Noah Walgren, Sean Weber, Eric Wenig and tournament MVP Justin Campbell. 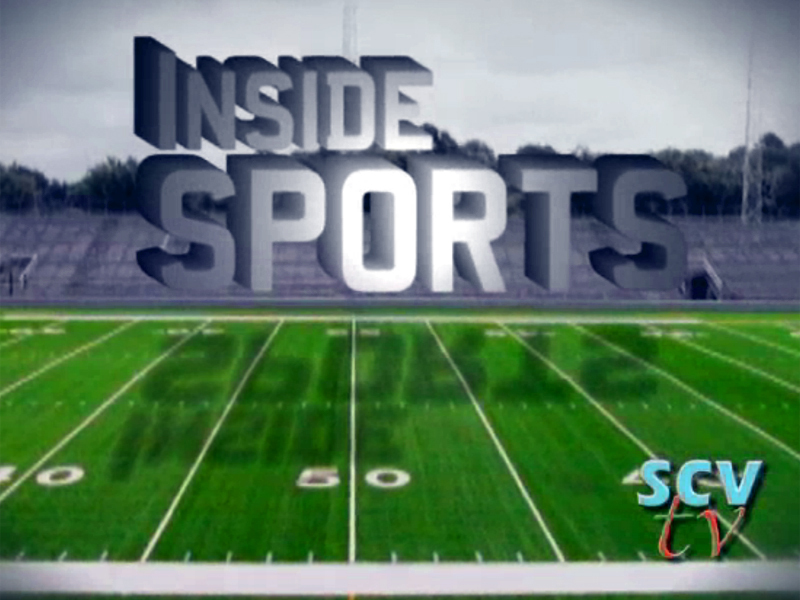 The team is coached by Jason Edwards, with assistant coaches Jim Biscailuz, Jeff Campbell, Mark Miles and Doug Savant.